You would think that getting high would be part of NASA’s core mission. 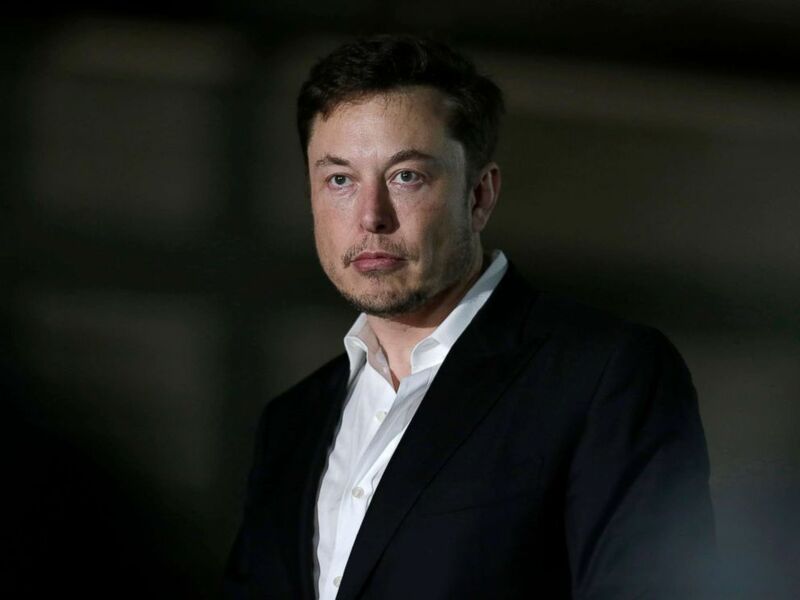 Yet the space agency is undertaking a workplace safety review of Elon Musk’s firm SpaceX -- reportedly in response to the capricious entrepreneur’s decision last summer to smoke pot and drink whiskey on a podcast that was streamed on the Internet and captured in a YouTube video. Space-X's Falcon 9 rocket with 10 satellites launches at Vandenberg Air Force Base, California, Jan. 14, 2017. The release went on to underline NASA officials’ intentions to ensure their requirements are met. We fully expect our commercial partners to meet all workplace safety requirements in the execution of our missions and the services they provide the American people. As always, NASA will ensure they do so. “We fully expect our commercial partners to meet all workplace safety requirements in the execution of our missions and the services they provide the American people." But three NASA officials with knowledge of the probe told The Washington Post, which first reported news of the impending reviews, that they are being undertaken in response to Musk’s herbal indulgence on the podcast. A NASA spokesperson declined to say what specifically prompted the reviews. But in an interview, NASA Administrator Jim Bridenstine told the newspaper that it was all about public confidence. “If I see something that’s inappropriate, the key concern to me is what is the culture that led to that inappropriateness and is NASA involved in that,” he said. “As an agency we’re not just leading ourselves, but our contractors, as well. We need to show the American public that when we put an astronaut on a rocket, they’ll be safe. 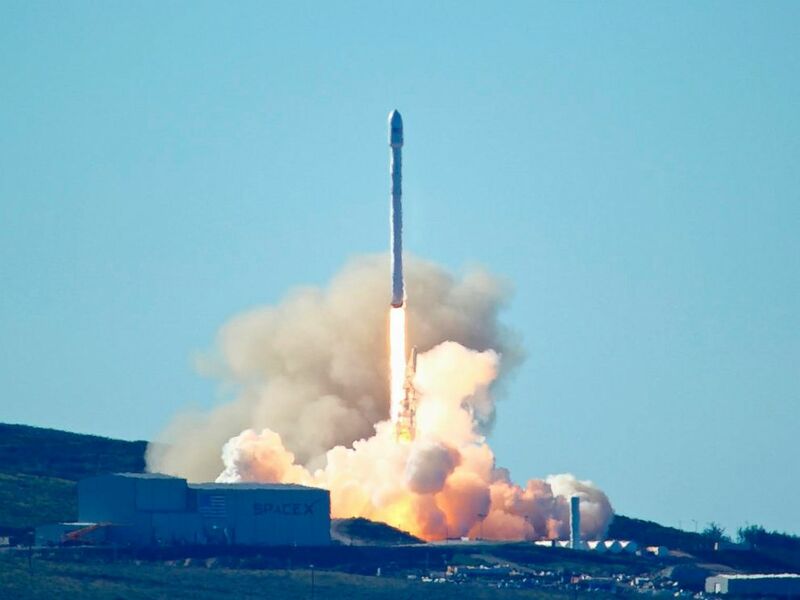 Space X is one of Musk’s most visible accomplishments -- showcasing the ability to reuse rockets and launch cargo more cost effectively, which significantly changed the paradigm for the space business. NASA invested in SpaceX with a $1.6 billion dollar contract for cargo flights to the International Space Station - and NASA is counting on SpaceX - and another commercial provider, Boeing, to carry cargo and astronauts to its orbiting outpost. Both companies were supposed to fly test flights in August with the hope of launching astronauts before the end of 2018, but both firms have had setbacks. But this week, NASA announced that the first flight of a SpaceX rocket built to fly astronauts to the International Space Station will test launch in early January from Kennedy Space Center in Florida.